Having outgrown his sales desk job, Cecil Kimber heads to the garage and begins to tinker around. Much tinkering after, he finished his own tuned version of the Morris Car, calling it the Old Number one. 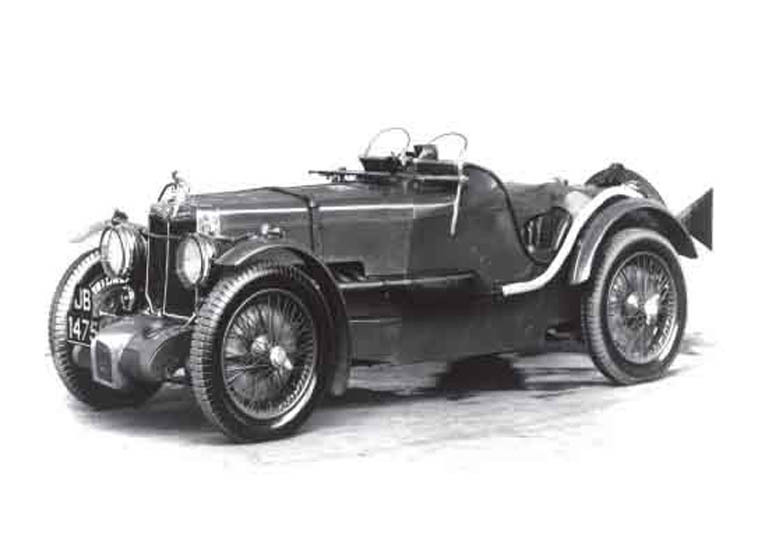 The MG K3 Magnette emerged triumphant at the Mille Miglia, one of the toughest races in the world, and was the first non-italian marque to take the 1100cc class win thanks to Captain George Eyston & Johnny Lurani. 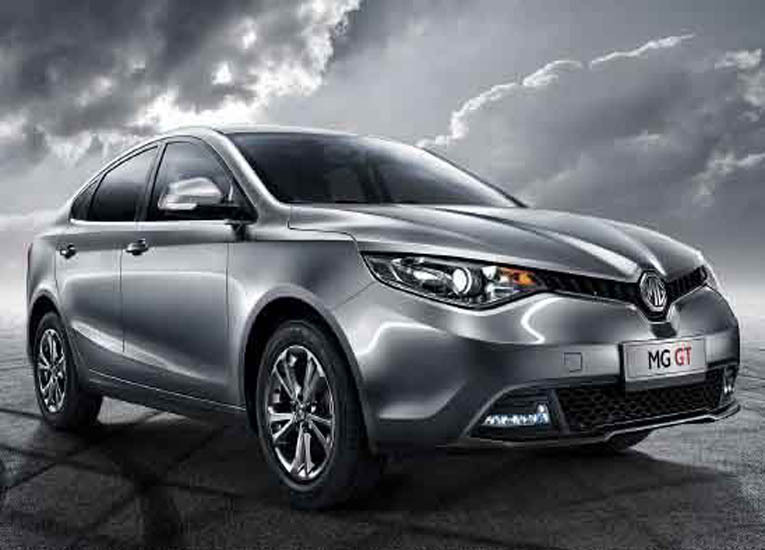 The company launched the MG TC, complete with latest features and gadgets. It sold nearly 2,000 units! This car can be credited with starting the American craze for the British sports car. 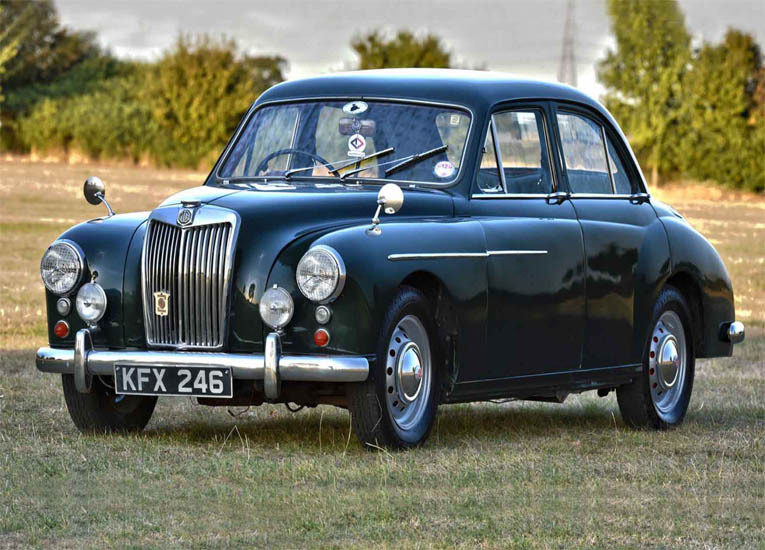 Initially, the MG ZB Magnette raised a lot of eyebrows. However, with its solid performance and superior features, the Magnette became everyone’s favourite in no time. The MG Ex181 sets a world record for reaching speed of 245.64mph. 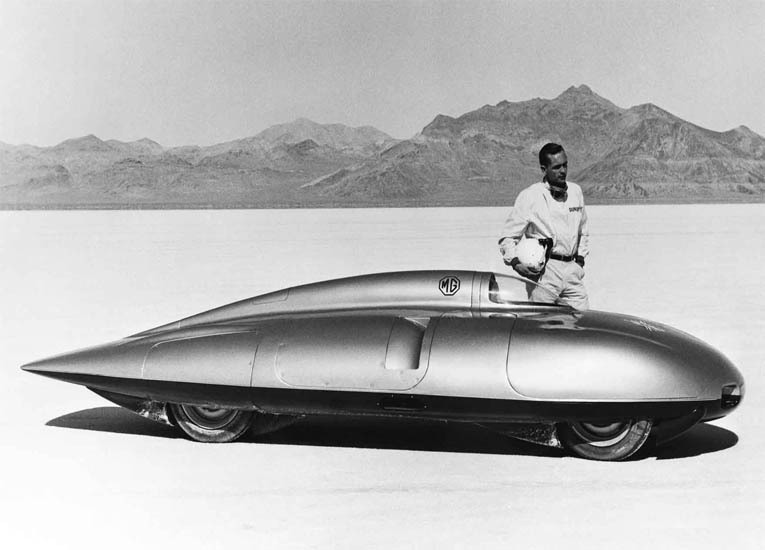 And then MG decides to break its own record in 1959 – by touching a speed of 254.91mph at Bonneville Salt Flats. 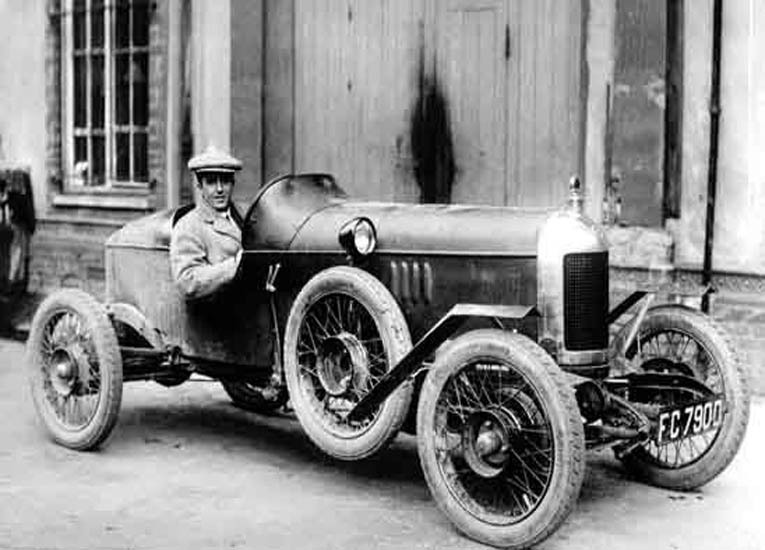 The MG was driven by Sir Stirling Moss. MG decides to take things up a notch and launch the MGA, an upgrade of the heart-throbbingly popular MGA 1500. 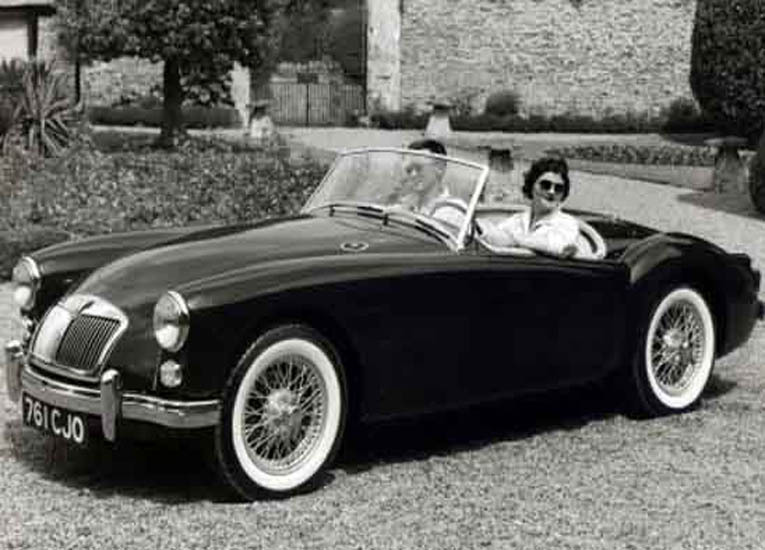 Fitted with a 1588cc engine, it gave the MGA an extra 6 BHP that pretty much made people fly. 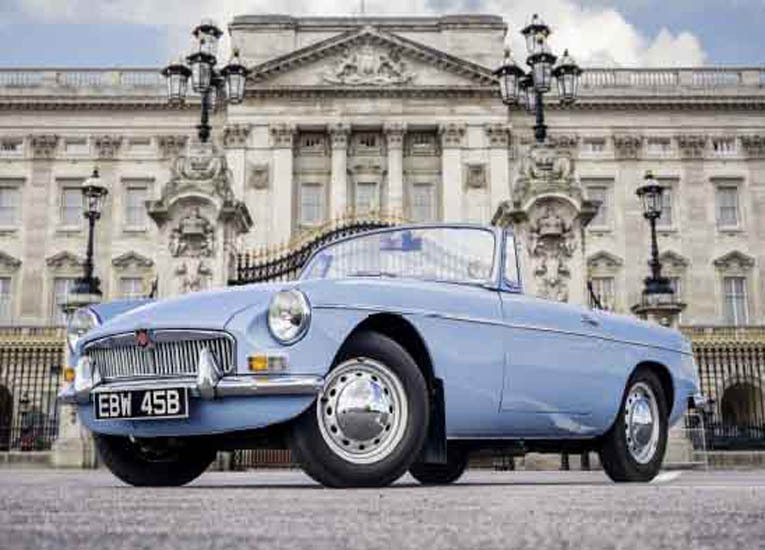 MGB - World’s most affordable sportscar was built. The fact that over 5,00,000 MGBs were built just goes on to show how popular it was. When Prince Charles went to University, he bought the B’s bigger brother, the MGC. After the doors of Abingdon closed, many assumed that this would be the end of the MG era. 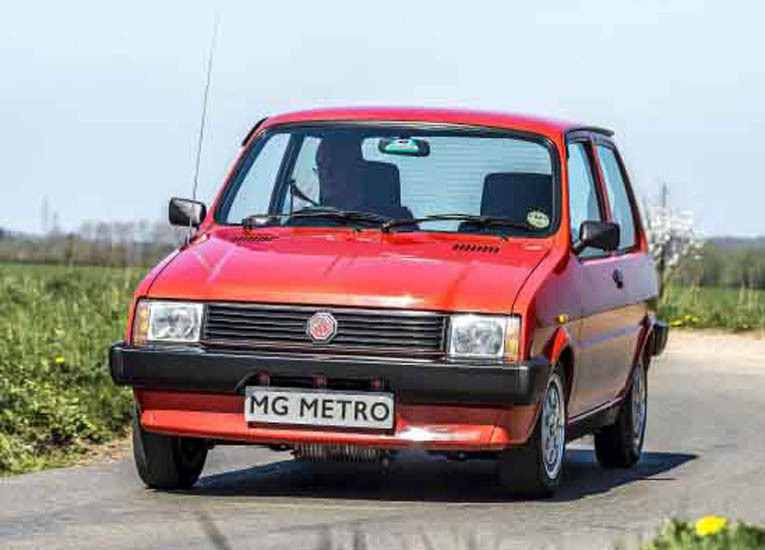 Contrary to popular beliefs, MG emerged stronger and launched the compact MG Metro. It has its own fan following still. The world was changing, and design was changing too. 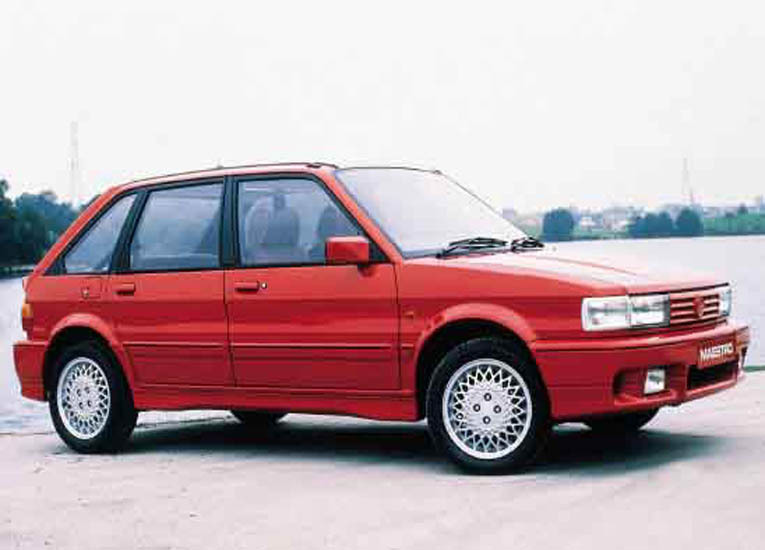 The Metro gave way to a superior five-door hatchback with exceptional performance and handling, the MG Maestro. It further gave way to MG Maestro Turbo. 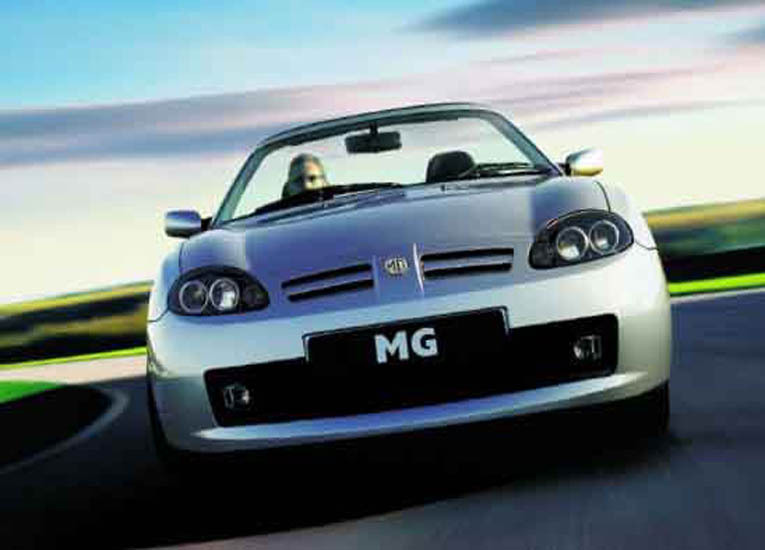 MG ushered in the new millennium with the MG TF; an upgrade of the MGF. What followed was a hot-hatch, the MG ZR, and two sports saloons; The MG ZS and MG ZT. MG was back in the motoring world. 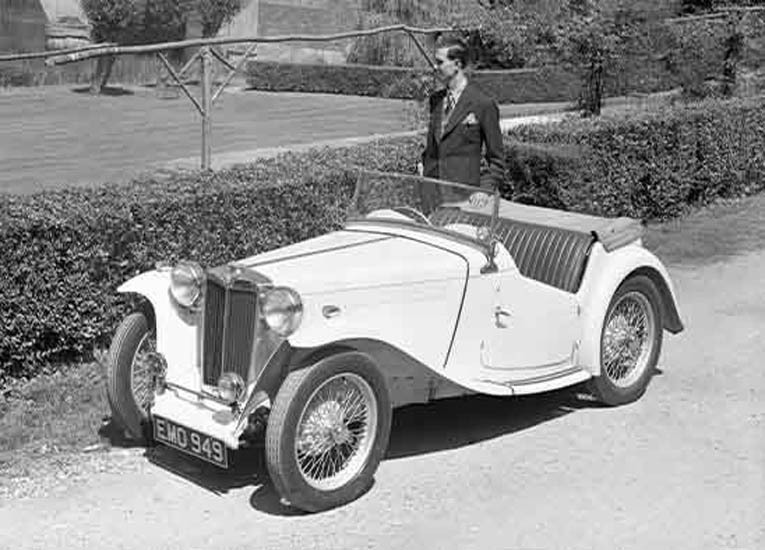 The MG marque and Longbridge plant were taken over by Nanjing Automobile. 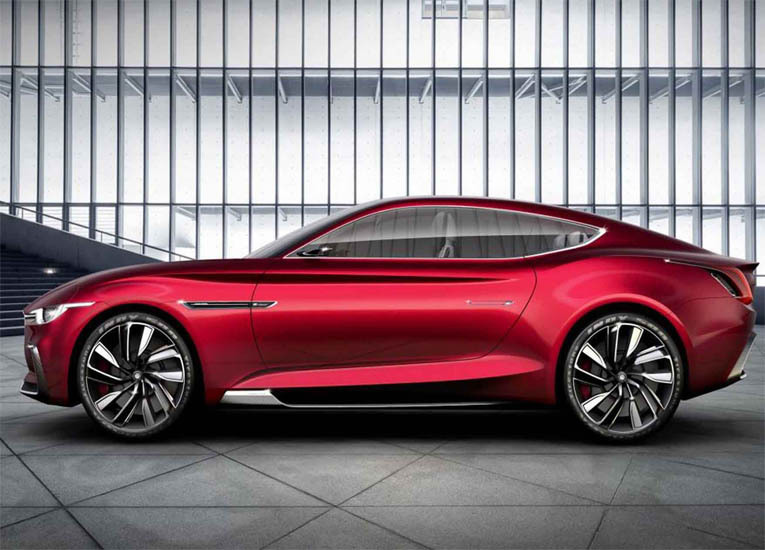 Cut to 2007, Nanjing Automobile gave way to SAIC Motor, and MG pops back on the world map as MG Motor. Future forward as always, MG realised the need to be personal. 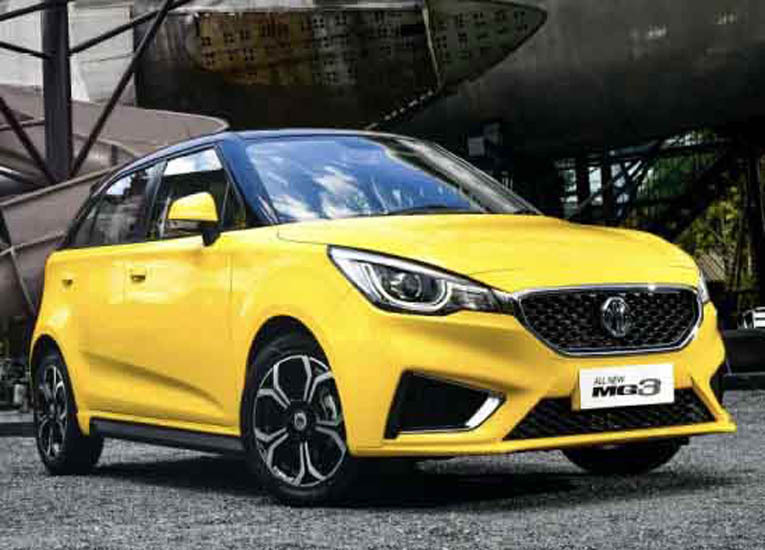 With high level customizations, MG introduced the MG3; giving consumers the power to co-design their cars. 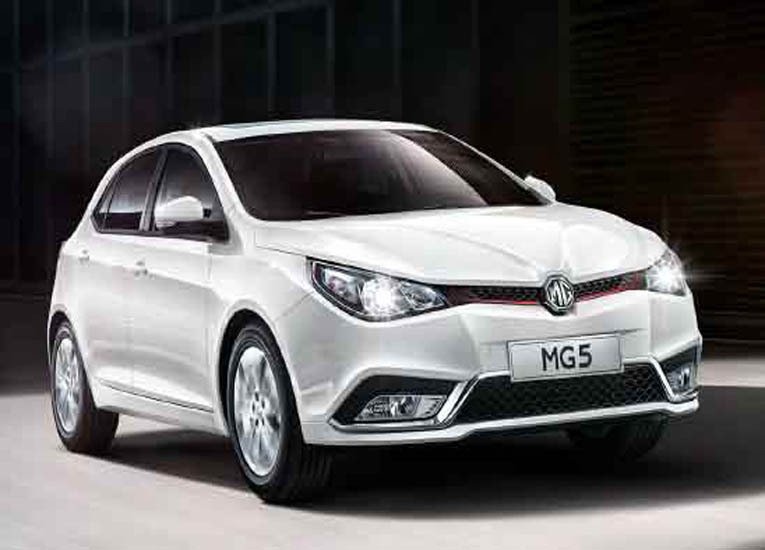 The MG5 emerged as an absolute star, being a spectacular compact car with a stunning exterior design, plush interiors and an aggressive 1.5 litre petrol four-cylinder "VTi-Tech" engine. 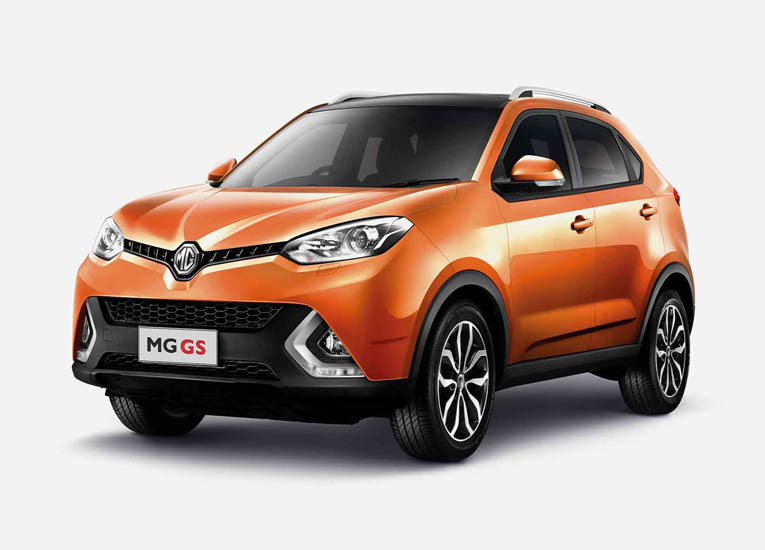 Always on the edge of innovation, MG launches the MG GS, the first-ever MG SUV. Better agility enabled the MG driver to take his MG both on and off the road. The resolutely ahead E-Motion came with an internet-compatible infotainment system, built on a pure-electric modular architecture platform. It boasts of 0-100 km/h in less than four seconds, and has a range of over 500km. 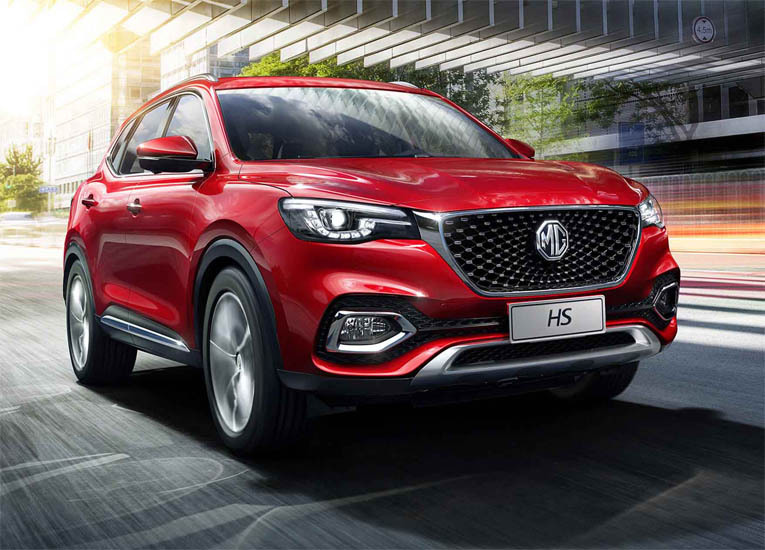 MG HS - the next big thing by MG is all set to take the world by storm with a plush design and advanced technology, blind spot monitor, rear-cross traffic alert, a 360 degree AVM, 10.1 inch floating central display and much more.